As the growing turmoil around them seeps into their household, a rare argument breaks out between the elderly Youssef and his young guest. Born into sanctions and war, Maha knows nothing of Iraq’s good years that Youssef holds dear. 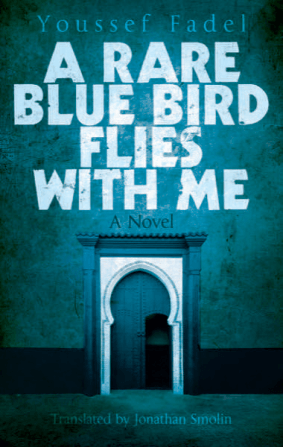 "Evocative.... gracefully translated by Maia Tabet"
"[Antoon] faithfully reproduces the difficult conversations between an Iraqi Christian family housed in Baghdad while the daily scenes of carnage are painfully recounted." 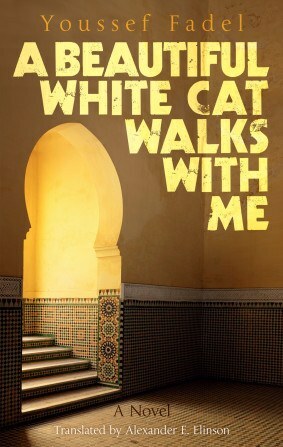 "A novel about Iraqi agony. Iraq’s history is condensed and elegantly portrayed." 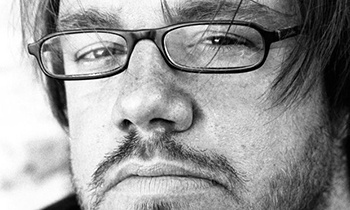 "Sinan Antoon is one of the most talented of the younger generation of Iraqi writers to have emerged from the chaos of that country's recent history." 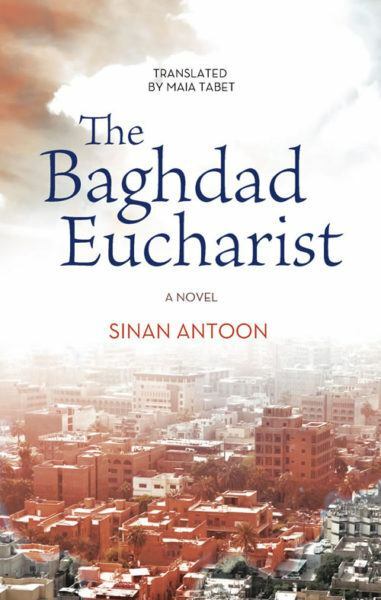 "The Baghdad Eucharist is an intimate story of love, memory and anguish in one Christian family." "A beautiful text, a testimony of the time of mud and blood that besieges Iraq and the Arab East . . . in very moving language, this Iraqi novelist writes his country with the ink of pain." 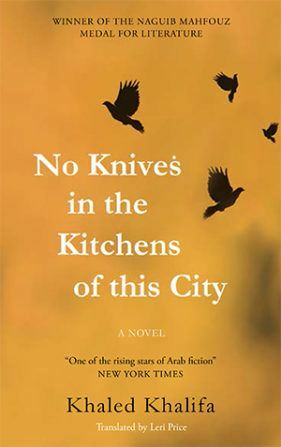 "The first novel to broach the tragedy of Iraqi Christians. 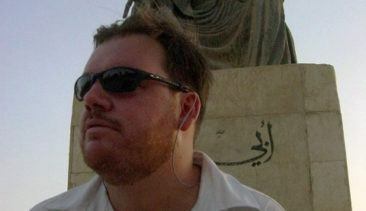 . . narrating Iraq’s wounds in a beautiful language." Maia Tabet is a literary translator, journalist, and editor, who has translated prominent authors such as Elias Khoury. She was born in Beirut and is currently based in Baltimore in the US.